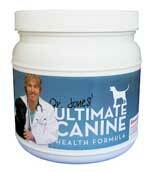 Home > Dog Nutrition Articles > Does Your Pet Really Need A Dog Supplement? Using a dog supplement has become a popular choice but is it a good idea? With the steady rise in the number of people using supplements on a regular basis, it's not surprising that many would also consider giving a similar health boost to their four-legged friends. But exactly what supplements should you use and are they really necessary? 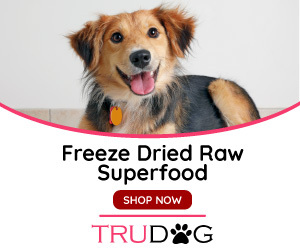 There hasn't been much scientific proof of the efficacy of supplements for dogs yet and given the fact that most dog food is specifically formulated to provide all of the necessary nutrients, there is much reason to question whether supplements are even necessary. While their effects have yet to be proven there is some evidence that they can help with coat care and joint health and to fight signs of arthritis and heart disease, so using them isn't entirely out of the question. While there are many kinds of supplements currently available, the ones most commonly used are glucosamine, fish oil, antioxidants and probiotics. Glucosamine, an amino sugar found in the fluid around the joints, is the dog supplement most commonly used. It is used primarily to relieve joint pain and improve mobility in dogs with arthritis. Fish oil is used to help maintain a healthy coat as the Omega-3 fatty acids it contains promote shine and improve coat quality. Some studies also show that fish oil can help to improve heart health and joint health and to reduce inflammation. It has also been shown to help alleviate skin allergies. Since the coat and skin are a dog's first line of defense, maintaining their health is a key to good overall health. Providing supplements for dogs can help keep them healthier and more active. Antioxidants are found in a number of nutrients such as vitamin C and vitamin E. These powerful agents work to fight free radicals that can build up in the body from exposure to environmental pollutants and have a detrimental effect on health. One of the most common of these antioxidants, often used as a dog supplement, is Coenzyme Q10. As we have become more aware of the importance of maintaining the proper balance of flora in our bodies in order to keep the digestive system functioning properly, more people are turning to probiotics. Likewise, dogs may also benefit from probiotic supplements, used to bolster the natural supply of bacteria and yeast that live in the body. 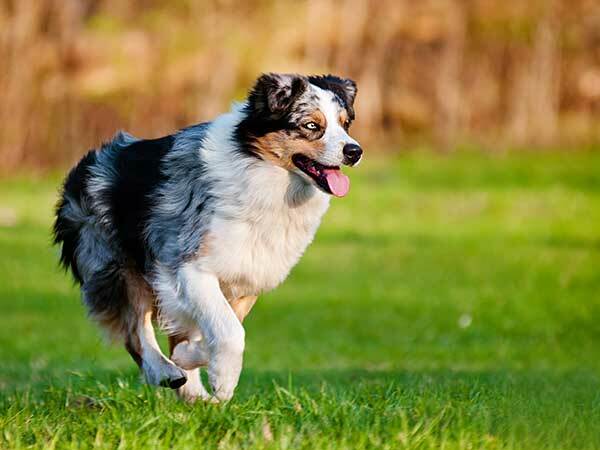 While using a dog supplement is certainly a reasonable idea, especially for active breeds like the Australian Shepherd who may be prone to joint problems, you should approach them with caution. Always speak to your vet first and make sure you purchase a good quality supplement. And remember that, no matter what they may claim, no supplements will be able to cure diseases such as parvo or cancer. Obviously you want what's best for your dog and that may mean adding a dog supplement to his regular routine. If you think your dog might benefit from a supplement, talk to your vet about what might be the best choice for him. But remember that no supplement can take the place of a healthy diet and plenty of exercise. 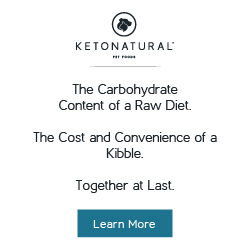 Those are the basic building blocks of good health for us and our dogs, so make sure your dog is eating right and getting all the exercise he needs. Then, if you choose to use a supplement, choose wisely so that your pet is getting only the best.